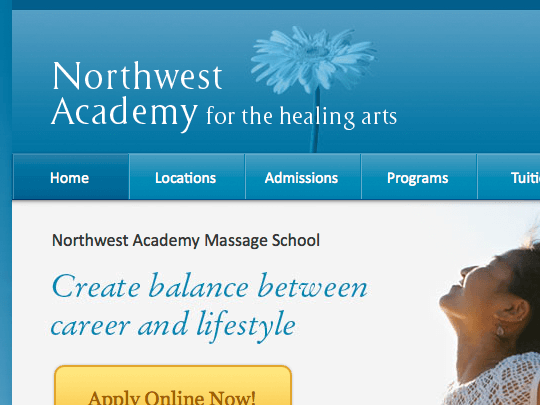 Nw-academy.com – Northwest Academy for the Healing Arts is a Seattle massage school that offers a comprehensive training curriculum for students. 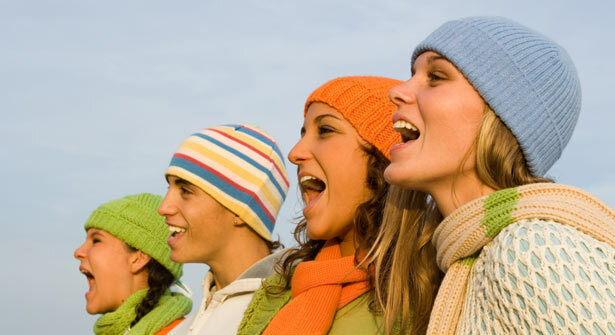 The school’s program integrates the art and science of massage therapy and bodywork, with a well-rounded and holistic approach to client-centered care. Northwest Academy is a longtime client of Lynn Media Group. 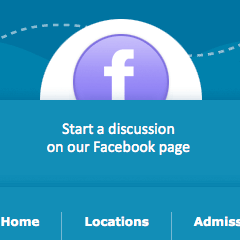 In late 2011, we shifted the former website to the WordPress platform and built a customized website from the ground up.